CALBAYOG CITY — A proposal to create a Samar region, separate from the Leyte provinces and Biliran Island in Eastern Visayas (Region 8), is expected to be submitted by the end of the month to the Office of the President. The move, supported by local government officials, was proposed by the Samar Island Provinces for Peace and Development (SIPPAD). Composed of various stakeholders, the group is led by three Catholic leaders, namely: Bishop Isabelo C. Abarquez of the diocese of Calbayog in Western Samar; Bishop Emmanuel C. Trance of the diocese of Catarman in Northern Samar; and Bishop Crispin B. Varquez of the diocese of Borongan in Eastern Samar. 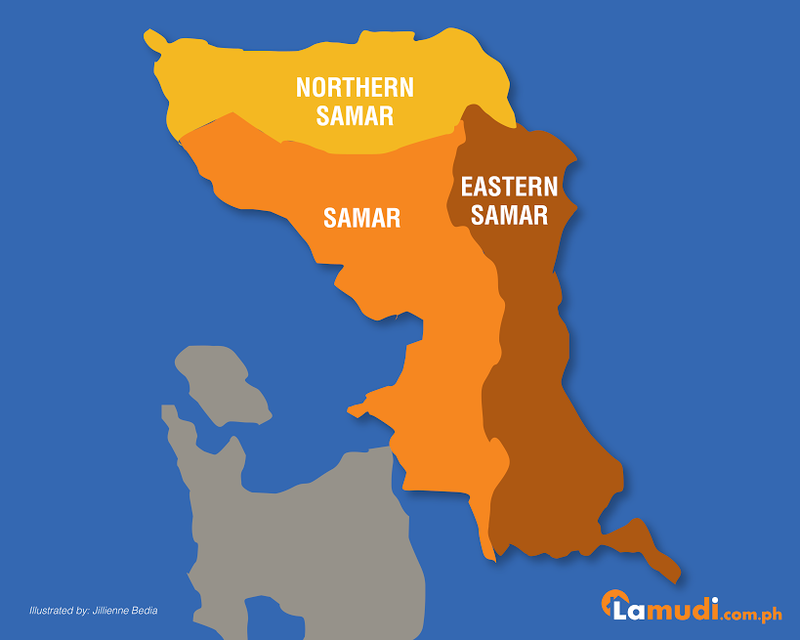 Establishing a Samar Region will open regional government offices on the island, which will mean employment opportunities and easier access to public services, Calbayog City Mayor Ronaldo P. Aquino said in an interview with the media. “And the resources will not be depleted. The wealth will be distributed in Samar only and not in Tacloban,” Mr. Aquino said, referring to Tacloban City, the regional center of Eastern Visayas. “In terms of land area, income, and population, we are very much qualified,” Mr. Aquino added. The local government of Calbayog has 27 hectares of undeveloped lots, which can be used as a site for government regional offices. Samar Island, connected to Leyte via the San Juanico bridge, has a total land area of 6,048.03 square kilometers with a population of 733,777 as of the 2010 Census.